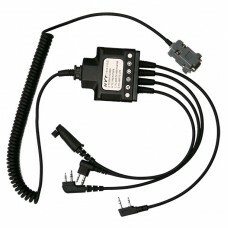 4m extension cable HYT-10PIN with open end (wiring for Palm microphones) for: MD785, MD785i.. 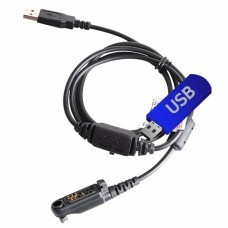 Programming Set (USB stick with current Programming Software and cable PC35) for: MT680.. 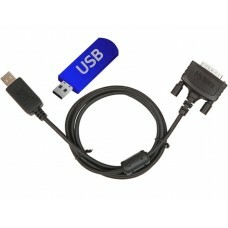 Programming Set (USB stick with current Programming Software and cable PC47) for: MD655, MD785, MD78.. 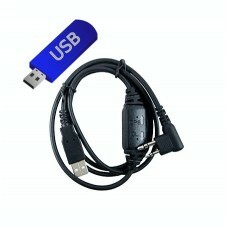 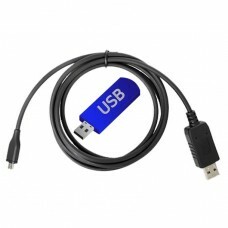 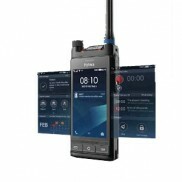 Programming Set (USB stick with current Programming Software and cable PC40) for: RD625, RD1065.. 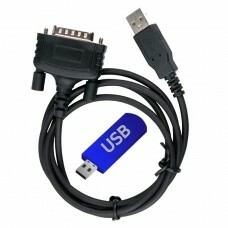 Programming Set (USB stick with current Programming Software and cable PC38) for: PD7 series, PD715E.. 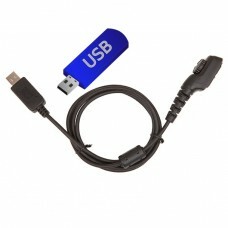 Programming Set (USB stick with current Programming Software and cable PC63) for: PD505LF, PD5 serie.. 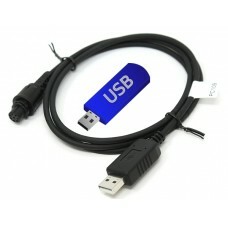 Programming Set (USB stick with current Programming Software and cable PC45) for: PD6 and X1 series.. 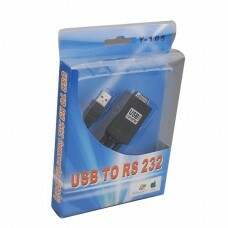 Programming Set (USB stick with current Programming Software and cable PC69) for: BD305LF, BD3 & PD3.. 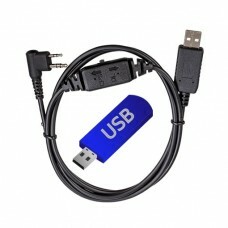 Programming Set (USB stick with current Programming Software and cable PC76) for: BD505LF, BD5 serie..
New! 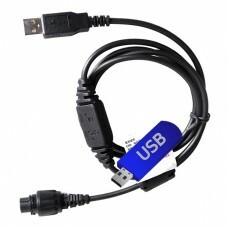 Programming Set (USB stick with current Programming Software and cable PC109) for: MD615, MD625..
Cloning cable for: TC-446S, TC-508, TC-518, TC-580, TC-610, TC-620, TC-700Ex Plus..
USB to serial (COM). 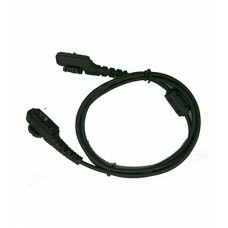 adapter cable for PC21 1) for: TM-600, TM-610.. 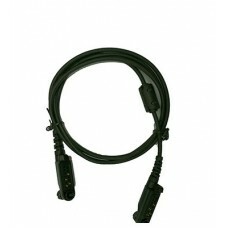 Duplicate cable for PD7 series for: PD7 series, PD715Ex, PD795Ex, PD715IS, PD795IS, PD985.. 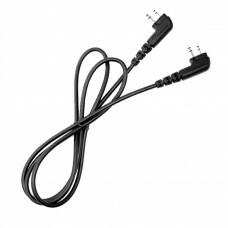 Duplicate cable for X1, PD6 series for: PD6 & X1 series..
Universal programming cable (COM) for: TC-446S, POWER446, TC-508, TC-518, TC-580, TC-610, TC-610P, T..